Yup, I entered another design challenge at Minted :) This current challenge is for Baby Shower Invitations, and I have 2 designs entered. As always, the competition is fierce - with ultra talented designers from all over the world. With each competition, more and more designers enter, which makes it even more challenging to get designs picked up. I could definitely use your vote, if you have the time. :) If you click on the image, it'll take you to the voting page of that design. And while you're there, be sure to give some other designers some love, too. There are so many gorgeous designs entered. I'm sure they'll appreciate your vote, as well. Thank you so much, in advance! I really appreciate your support! Have a great weekend! Self-Launch Wrapping Paper at Minted + 10%off! A while back, I posted about my Minted storefront - a place where I can display my Minted designs that are for sale on their site. At the time, getting a storefront was one of the perks of qualifying for their CMYK: Elite Designers' Program. How cool is that! 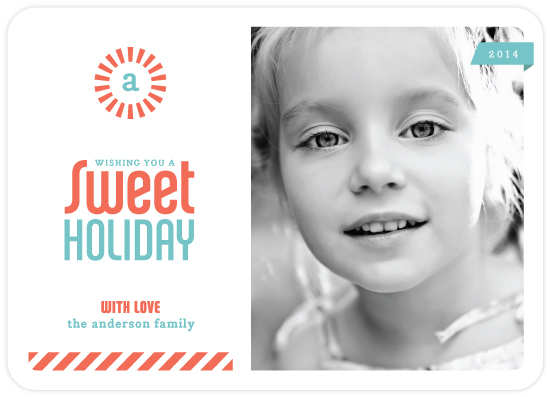 Thanks, Minted! And now, Minted is allowing us to self-launch items to our storefront. That means, the designers can post things for sale without having to enter a design challenge! Super cool!! Thanks again, Minted - you guys rock!! These three designs are super versatile and can be used for just about any occasion. The designs also come in different colorways, so be sure to check it out. And I had to create a Hawaii-themed design, of course (I love pineapples)! Please let me know what you think! Use code: SHOPSKPBCA to get 10% off your order! I believe the code is good for your entire order - not just wrapping paper. Well, I hope your holiday season is going smoothly! Thanks so much for stopping by! Take care, and I'll talk to you soon! Just wanted to let you know I'm running a sale at my Etsy shop from Black Friday to Cyber Monday (11/28 - 12/1). Get 20% off + Free Shipping on all orders! Just enter code: BLKFRDYCBRMNDY at checkout. All cards are printed on thick, 120 lb premium paper and come with white 80 lb envelopes with square flaps. Rounded corners and back panel printing are complimentary features on all cards. If you have any questions, please convo me on etsy or you can email me at lori@guesswhatdesign.com. Well, have fun with your Black Friday & Cyber Monday shopping! Hope it's not too crazy, and hope you find some great deals! Take care, and talk to you soon! I love Thanksgiving! The gatherings of friends and family, the yummy food, pumpkin pie . 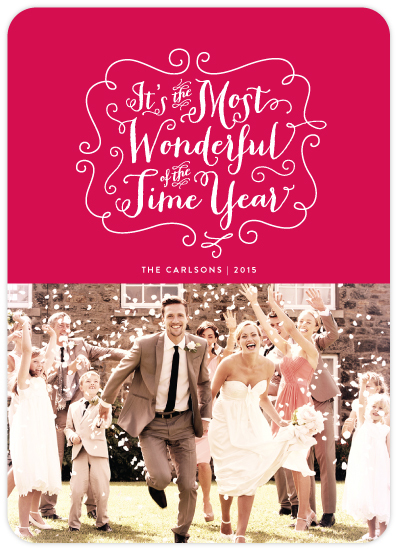 . . the air of euphoria that magically transpires during the holidays! Did I mention pie? It's such a wonderful time to reflect on all the blessings in our lives. I do my best to remember these things all year long, but sometimes the busyness of life gets in the way, and I may not express it as often as I'd like. First of all, I'd like to thank all of you that visit my humble little website and blog. Seriously, you actually read this stuff? What?! That is so amazing to me!! I'm also so very thankful to my clients, who entrust me with their projects, and the companies that carry my work and promote my little studio! Thanks so much for believing in me, guys!! And thank you so much to anyone who ever purchased a card, art print, or product designed by little ol' me. I am so honored and humbled! Thank you sooo much!! And I can't forget to mention my Mintie pals, who constantly encourage and inspire me! You guys are amazing - thank you all!! I thank God for giving me the opportunity to do what I love, and for the opportunity to work with such wonderful people! Without all of you, Guess What? wouldn't exist, so thank you all for continuing to support my creative endeavors! Well, I pray that you all have a Happy and Blessed Thanksgiving, filled with friends and family and wonderful memories! Oh, and don't forget the pie! Take care and God bless! And I'll talk to you soon!